We have great pleasure in introducing our new VillaProject in Uzhappakonam near ISRO, Nedumangad, Trivandrum. 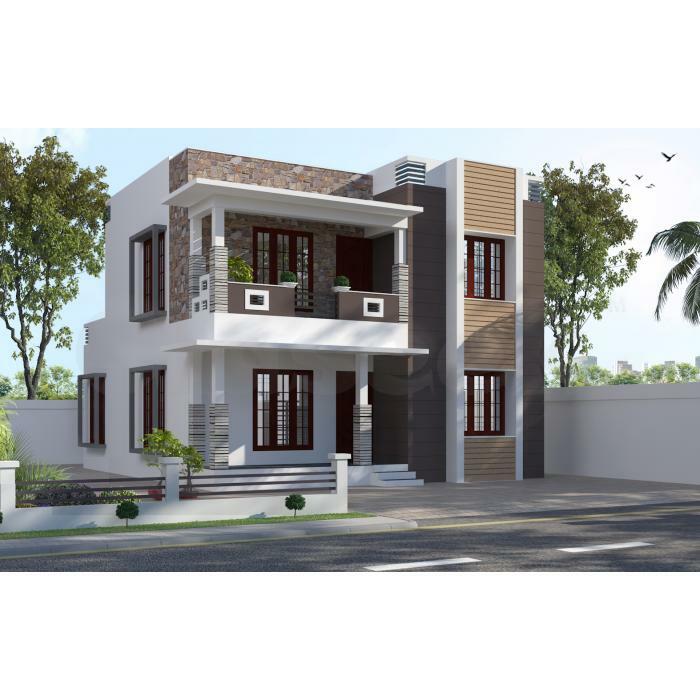 There are 10 villas in this project, 5 to 7 cent plot and 1400-1800 sq.ft house in each villa. The planning and layouts are such that maximum comfort and utility are provided to our customers. So your dream home is just a phone call away.